As worn by Dancing on Ice’s professional skater, Brianne Delcourt. These are our own brand Two Birds leggings made from high quality Italian performance sports fabric which is fleece lined and moisture wicking. 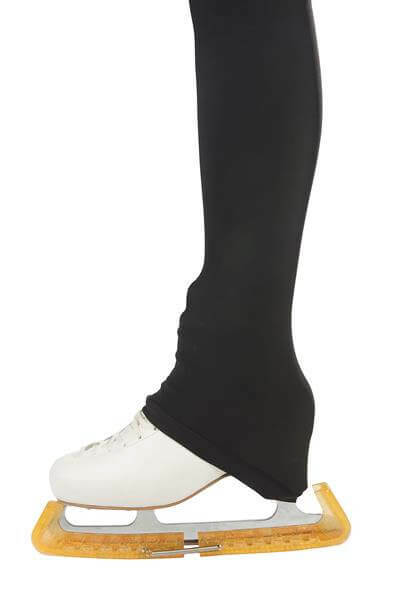 Shaped at the ankle to pull over your skate and heel. These are exactly the same as our bling leggings but without the bling! They are very comfortable and wash well without bobbling. Buy and wear them plain or add any of our rhinestud bling designs to create your own unique style. Choose from the designs in the leggings section. They are great quality, very comfortable and look fantastic. They arrived very quickly and fit her well. 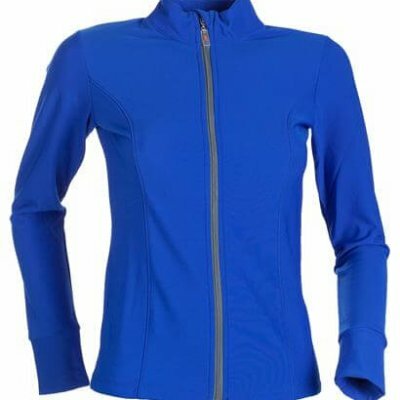 Would recommend 100%, just want a matching jacket now! 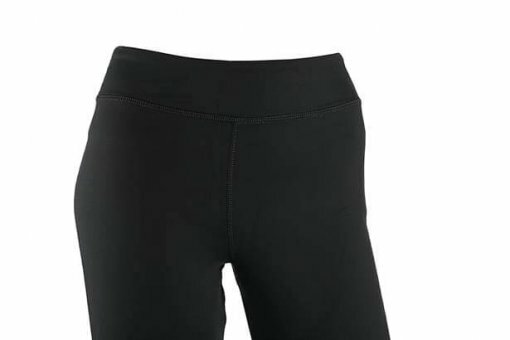 I ordered my first pair of skating leggings for myself and I absolutely love them! Firsts time I’ve been warm at Bradford ice rink in the 8 years I’ve skated there. Perfect fit, and I’ve had lots of compliments on them. Fast delivery and customer service is fab! I will definitely be back for more!! What great service, ordered the leggings on Tuesday and received them Thursday and I love them. They are a great fit, and I don’t have to keep pulling them up at the waist which was a problem with previous leggings. Will definitely return for other items.